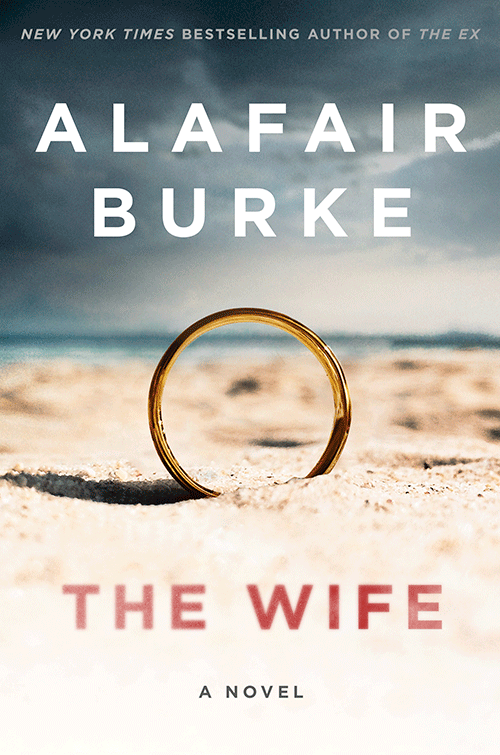 Alafair Burke is the New York Times and internationally best-selling author of 16 novels. Her most recent psychological thriller, The Wife, was selected as a best-of-the-month pick by Amazon, Barnes & Noble, Entertainment Weekly, O (Oprah Magazine), and others. It is being adapted as a feature film by Amazon Studios, with Alafair hired to write the screenplay. 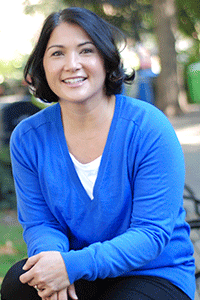 A former prosecutor, she now teaches criminal law and lives in New York City and East Hampton with her husband and two dogs, Double and Frannie. When Angela met Jason Powell while catering a dinner party in East Hampton, she assumed their romance would be a short-lived fling, like so many relationships between locals and summer visitors. To her surprise, Jason, a brilliant economics professor at NYU, had other plans, and they married the following summer. For Angela, the marriage turned out to be a chance to reboot her life. She and her son were finally able to move out of her mother’s home to Manhattan, where no one knew about her tragic past. Six years later, when a college intern makes an accusation against Jason, and another woman, Kerry Lynch, comes forward with an even more troubling allegation, their perfect life begins to unravel. Jason insists he is innocent, and Angela believes him. But when Kerry disappears, Angela is forced to take a closer look—at both the man she married and the women she chose not to believe.